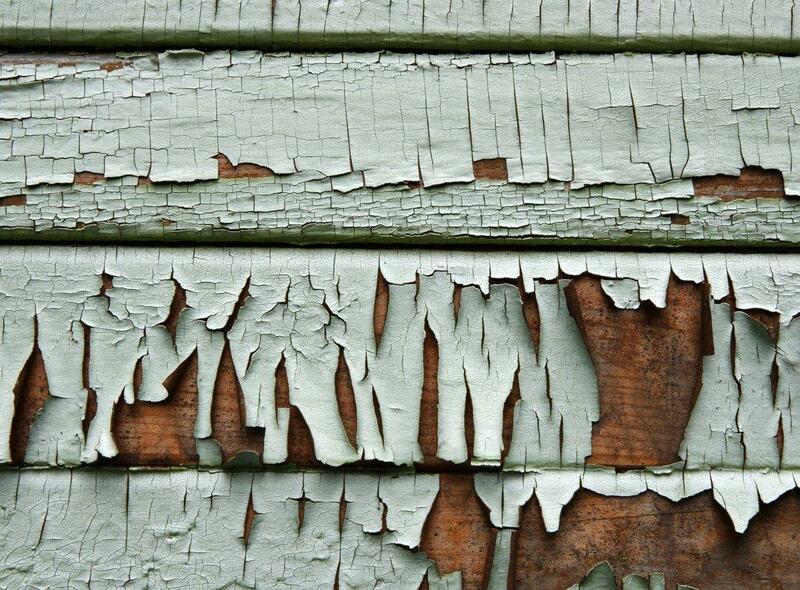 you that you need your siding replaced. siding will easily indicate if heated or cooled air is indeed escaping through it. fundamental problem that needs to be addressed. A visual inspection can mostly reveal this problem. 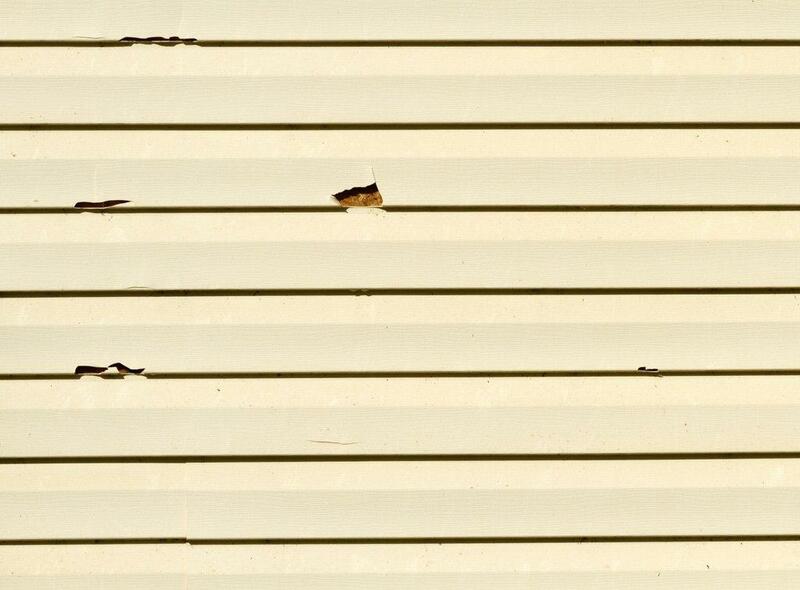 It is easy to notice warped siding or severely damaged or rotting boards. under a warped section of siding. If it gives, then there’s rot underneath. or come loose after a storm, replacing them can easily solve the problem. 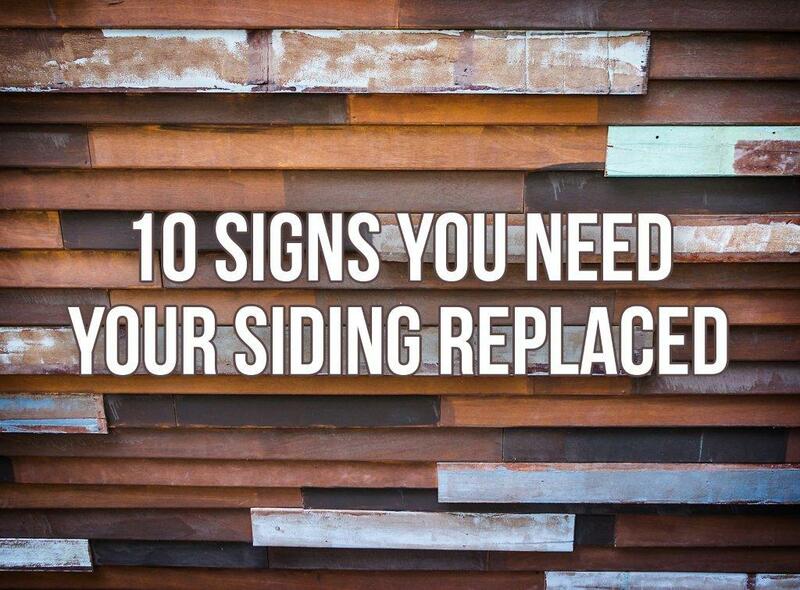 have loosened, then there may be bigger problems that require you to considersiding replacement. there is a bigger problem underneath. already worked its way through, causing more damage. 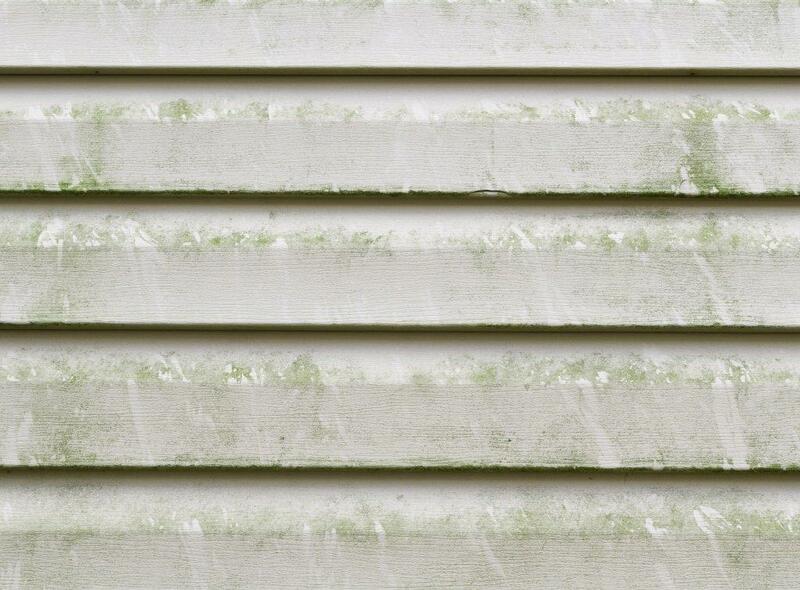 allow water, rain, and snow to penetrate through the home’s walls. 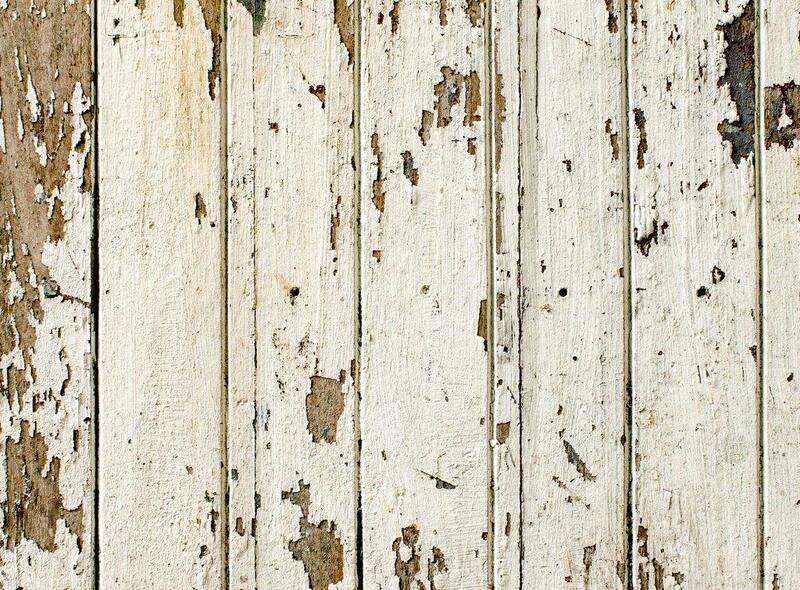 Dry rot begins from below the surface of the siding. It eats away the siding’s “body” even before it becomes visible at the surface. can perform a thorough inspection and recommend the right solutions. John Zatwarnytsky is Vice President of Homecraft, Inc. He’s passionate about giving his clients the best-quality workmanship, ensuring that projects are completed beautifully and efficiently. He reaches out to more people by addressing common roofing and home improvement concerns through his blog. Previous ArticleWindow Replacement Basics – What is a “Certified” Installation?